in Jewish Culture and Society at the University of Illinois at Urbana-Champaign for their generous support of the publication of this volume. "The essays range far and wide." "This collection tells stories of Jews in World War II which are practically unknown in the West. These stories are not about the Warsaw Ghetto or Auschwitz, but about Soviet Jewish soldiers, partisans, intellectuals and artists, men and women who fought in the bloodiest battles that the world has known. Drawing on a wide variety of little-known sources, such as private letters, archival documents, memoirs, newspaper reports, novels, poems, photographs and film, this book paints a vivid and dramatic picture of human suffering and heroism." 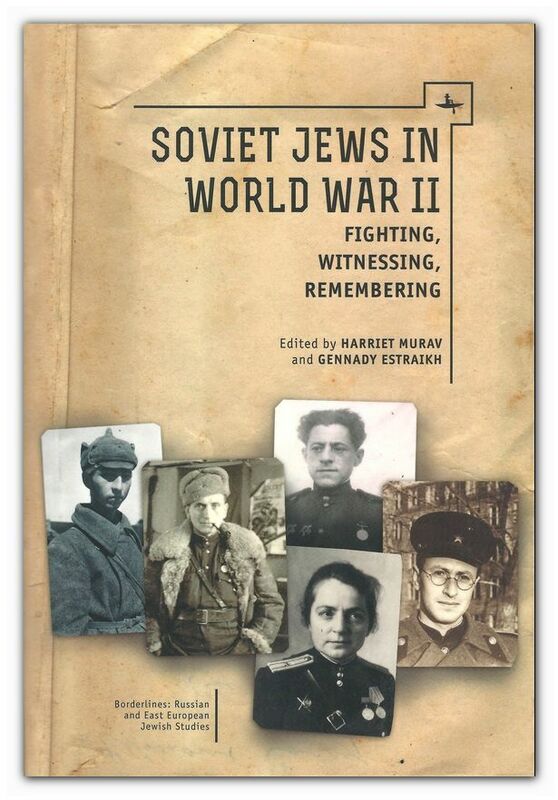 This volume discusses the participation of Jews as soldiers, journalists, and propagandists in combating the Nazis during the Great Patriotic War, as the period between June 22, 1941, and May 9, 1945 was known in the Soviet Union. The essays included here examine both newly-discovered and previously-neglected oral testimony, poetry, cinema, diaries, memoirs, newspapers, and archives. This is one of the first books to combine the study of Russian and Yiddish materials, reflecting the nature of the Jewish Anti-Fascist Committee, which, for the first time during the Soviet period, included both Yiddish-language and Russian-language writers. This volume will be of use to scholars, teachers, students, and researchers working in Russian and Jewish history. ..is clarified by an entry Gelʹfand made two weeks…. It’s one of the most iconic photographs of World War II. 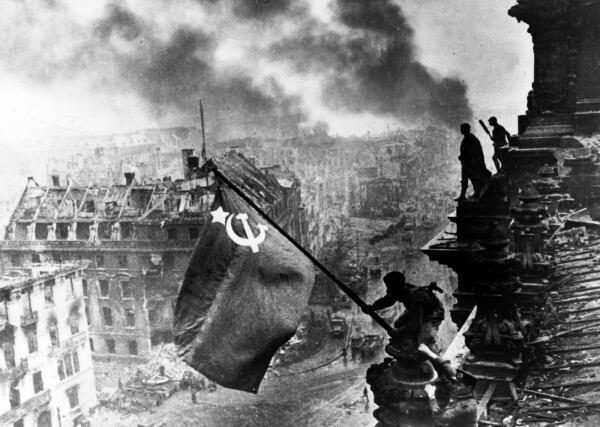 Evgenii Khaldei’s stark black-and-white image of a Red Army soldier holding aloft a Soviet flag over the ruins of Berlin, circa April 1945, still resonates. 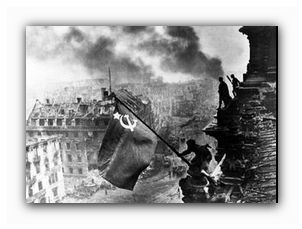 Dubbed “Raising the Red Flag Over Reichstag,” the photograph speaks to the military victory of the Soviet Union over Nazi Germany. 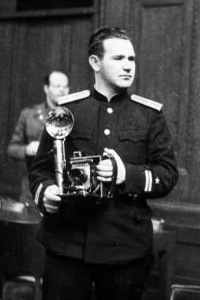 Khaldei, a Russian Jew, photographed the war in all its permutations from beginning to end, and was one of many Jews who worked as photographers, propagandists and journalists in the service of the Soviet Union during its four-year epic struggle with Germany. 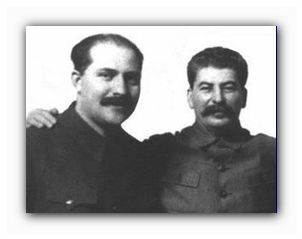 In large part, they created the Soviet narrative of the war. Upwards of 500,000 Jews fought with the Soviet armed forces during that dark period, and of these, 142,500 lost their lives in defence of the motherland. As they laid down their lives on the far-flung battlefields, the Nazis murdered 2.5 million Jewish civilians in the territories comprising the Soviet Union. 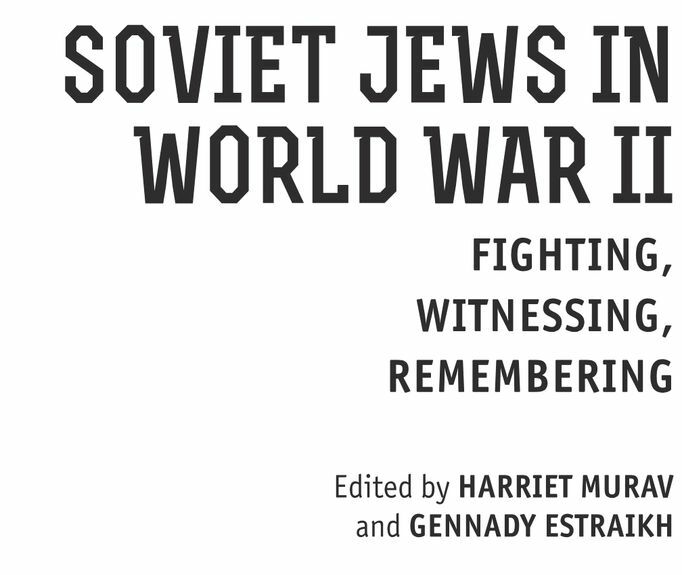 Soviet Jews In World War II: Fighting, Witnessing, Remembering, a book of eclectic essays co-edited by Harriet Murav and Gennady Estraikh and published by Academic Studies Press, examines their variegated role in the Great Patriotic War. The editors claim that this volume is one of the first to draw on Russian and Yiddish materials. 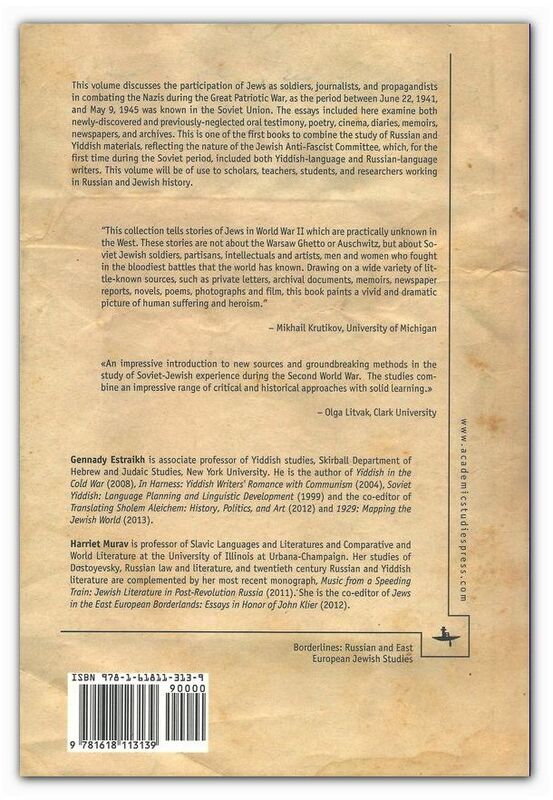 The essays, which vary in quality, were originally presented at a conference, Soviet Jewish Soldiers, Jewish Resistance and Jews in the USSR during the Holocaust, in 2008. The conference was jointly sponsored by the U.S. Holocaust Museum, the Blavatnik Archive Foundation and the Skirball Department of Hebrew and Judaic Studies at New York University. The essays range far and wide. In Jewish Combatants of the Red Army Confront the Holocaust, Mordechai Altschuler says that Jewish soldiers discovered the enormity of the Holocaust after returning to their respective towns. “This feeling of orphanhood, which was common among many Jewish combatants in the Red Army, stood in sharp contrast to the expressions of antisemitism they experienced from local residents and sometimes even among their own comrades,” he writes. At the start of the war, he explains, crude manifestations of antisemitism in the ranks of the Red Army were rare. But as the tide turned against the Germans, Russian “feelings of chauvinism” surfaced. Joshua Rubenstein, in Il’ia Ehrenburg and the Holocaust in the Soviet Press, describes that Jewish journalist as “the most significant voice in the Soviet press during World War II.” Writing primarily for Red Star, a newspaper distributed to Red Army soldiers, Ehrenburg was widely read and admired. So much so that the Soviet foreign minister once said that he was worth a division. 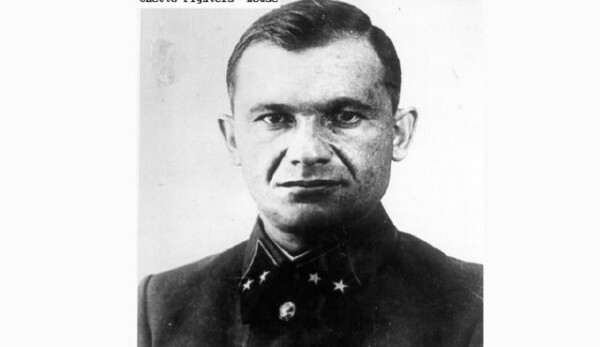 Cognizant of Ehrenburg’s fame, Adolf Hitler promised to hang him in Red Square after Germany’s capture of Moscow. 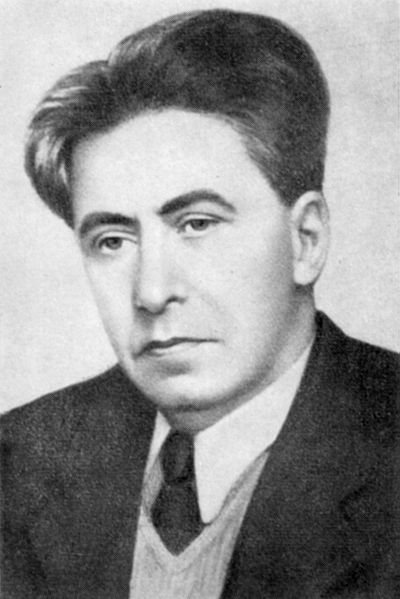 Ehrenburg was one of the few journalists to write about the Holocaust in the Soviet media. “Under appalling conditions, constrained by wartime deprivations, Soviet censorship and indifference to Jewish suffering, he did what he could to alert the Soviet public and the West,” Rubenstein writes. 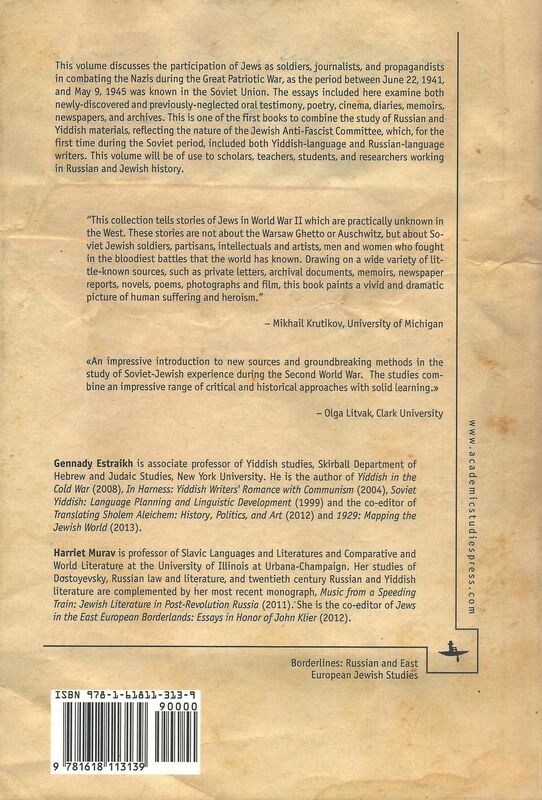 Gennady Estraikh, in Jews as Cossacks: A Symbiosis in Literature and Life, examines a fascinating topic. Although Russian Cossacks were inextricably associated with pogroms in czarist Russia, and thereby regarded as enemies of the Jewish people, Jews nonetheless joined Cossack military units. 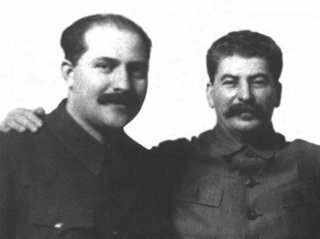 “I have not come across any statistics of Jewish participation in the Red Army cavalry detachments, though it is known that Jewish cavalrymen fought in various regiments and divisions, including Cossack ones,” Estraikh observes. Some Jewish novelists, like Zalman Lifshits and Isaac Babel, wrote about Cossacks with varying degrees of hostility and sympathy, he notes. 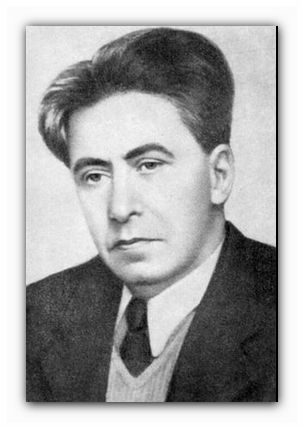 Arkadi Zeltser’s essay, How the Jewish Intelligentsia Created the Jewishness of the Jewish Hero: The Soviet Jewish Press, focuses on Eynikayt, the Yiddish house organ of the Jewish Anti-Fascist Committee, which was eventually disbanded by Joseph Stalin. 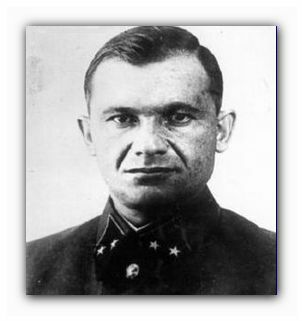 Apart from singing the praises of Jewish war heroes like Gen. Yakov Kreizer, Eynikayt paid attention to Jewish ghetto uprisings in Polish cities like Warsaw and Bialystok. Olga Gershenson, in Between the Permitted and the Forbidden: The Politics of Holocaust Representation in The Unvanquished, writes about the world’s first Holocaust film. Released in October 1945, shortly after the end of the war, Unvanquished was filmed on location in Babi Yar, where 33,000 Jews had been killed. Based on a novel by Boris Gorbatov which had been serialized in Pravda in 1943, Unvanquished was directed by one of the greatest directors of the day, Mark Semenovich Donskoi, an assimilated Jew. The film was chosen to represent the Soviet Union at the Venice Biennale in 1946, but in 1948 it vanished from view, not to be seen again until the 1960s, when it was shown on Soviet TV. “The film’s reception reflected the ambivalent Soviet policies of the time, when the topic of the Holocaust was neither completely suppressed nor fully acknowledged, but vacillated in the grey area between the allowed and the forbidden,” Gershenson writes. David Shneer’s essay, From Photojournalist to Memory Maker: Evgenii Khaldei and Soviet Jewish Photographers, brings us back to square one. Khaldei, born in what is now the eastern Ukrainian city of Donetsk, gained fame during the war, particularly with “Raising the Red Flag over the Reichstag.” But Khaldei also documented Nazi atrocities against Jews, a topic that Ogonek, the popular Soviet magazine, first covered in the summer of 1941. 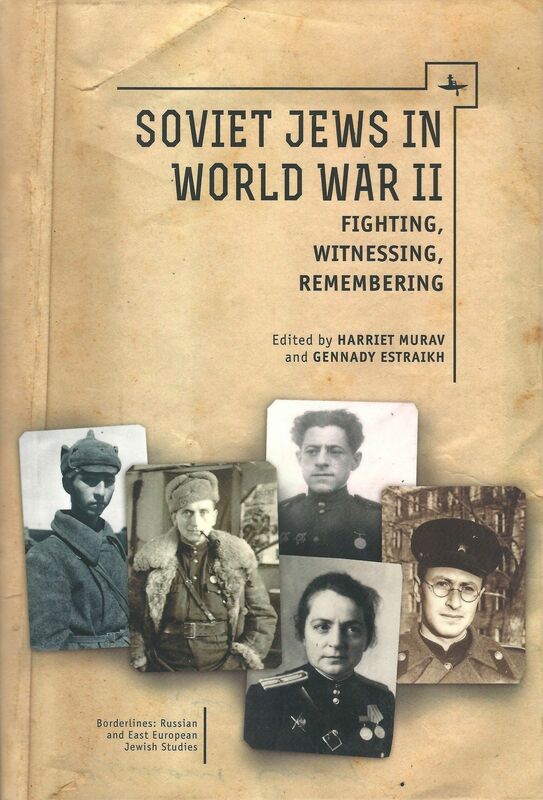 As Shneer suggests, Khaldei, along with Jewish colleagues such as Max Alpert and Aleksandr Grinberg, were in the forefront of documenting the building of Soviet society. When war broke after Germany’s invasion of the Soviet Union, they turned their gaze to the battlefield. In 1948, amidst Stalin’s antisemitic campaign, Khaldei was laid off from his job at the TASS news agency. TASS rehired him after Stalin’s death in 1953, but Khaldei never regained his old prestige. Such was life in the Soviet Union, particularly for a Jew. Нью-Йорк Университет, и программа по еврейской культуре и обществу в университете Иллинойс в Урбана-Шампейн за их щедрую поддержку публикации этого тома. В этом томе обсуждается участие евреев в качестве солдат, журналистов и пропагандистов в борьбе с нацистами во время Великой Отечественной войны, поскольку период с 22 июня 1941 года по 9 мая 1945 года был известен в Советском Союзе. Эссе, включенные здесь, исследуют как недавно обнаруженные, так и ранее забытые устные показания, стихи, кино, дневники, мемуары, газеты и архивы. Это одна из первых книг, в которой сочетаются материалы на русском и идишском языках, отражающие природу Еврейского антифашистского комитета, в который впервые за советский период вошли писатели как на идиш, так и на русском языке. Этот том будет полезен ученым, преподавателям, студентам и исследователям, работающим в русской и еврейской истории. «Модель« преступник-свидетель-жертва », которая в общем и целом доминировала в науке о Холокосте, ставится под сомнение из-за появления советских евреев во Второй мировой войне:« Борьба, свидетельствование, воспоминание », сборника эссе, в котором рассматривается роль советских евреев как героев во время Советы называли Великой Отечественной войной. Хотя эссе в книге охватывают различные типы текстов, они объединены сходным набором проблем ... демонстрирующих, что в дополнение к широте представленных здесь эссе на тему Холокоста в советском контексте, вся советская эпоха ... это клад, который ждет, чтобы его обнаружили и исследовали ». «Одним из наиболее значительных достижений этого тома является то, что он содержит материал, который поможет преподавателям рассказать о советском еврейском опыте в рамках курсов для студентов по Холокосту. Прекрасные переводы эренбургских писем, стихи Сельвинского и Слуцкого, а также рассказы Михаила Ромма, являются одними из самых ценных ключевых текстов, которые изменят способ преподавания Холокоста в Северной Америке. Сочетание тщательного анализа новых источников с публикацией первичных материалов делает этот том обязательным для всех, кто интересуется советской еврейской историей и Холокостом ». «Впечатляющее введение в новые источники и новаторские методы изучения советско-еврейского опыта во время Второй мировой войны. В исследованиях сочетаются впечатляющий диапазон критических и исторических подходов и основательное обучение». Эта коллекция рассказывает истории евреев во Второй мировой войне, которые практически неизвестны на Западе. Эти истории не о Варшавском гетто или Освенциме, а о советских еврейских солдатах, партизанах, интеллигентах и художниках, мужчинах и женщинах, которые сражались в самых кровавых битвы, известные миру: опираясь на множество малоизвестных источников, таких как личные письма, архивные документы, мемуары, газетные репортажи, романы, стихи, фотографии и фильмы, эта книга рисует яркую и драматическую картину человеческих страданий и героизм ". Это одна из самых знаковых фотографий Второй мировой войны. Яркое черно-белое изображение Евгения Халдея с изображением солдата Красной Армии, держащего на руинах Берлина советский флаг в апреле 1945 года, до сих пор находит отклик. Эта фотография, получившая название «Поднятие красного флага над Рейхстагом», говорит о военной победе Советского Союза над фашистской Германией. Халдей, русский еврей, фотографировал войну во всех ее перестановках от начала до конца и был одним из многих евреев, которые работали фотографами, пропагандистами и журналистами на службе Советского Союза во время его четырехлетней эпической борьбы с Германией. По большей части они создали советское повествование о войне. Более 500 000 евреев сражались в советских вооруженных силах в течение этого темного периода, и 142 500 из них погибли в защиту Родины. Когда они отдали свои жизни на обширных полях сражений, нацисты убили 2,5 миллиона еврейских мирных жителей на территориях, составляющих Советский Союз. Советские евреи во Второй мировой войне: сражаться, свидетельствовать, вспоминать , книга эклектических очерков, изданная Харриет Мурав и Геннадием Эстраихом и изданная издательством Academic Studies Press, рассматривает их разнообразную роль в Великой Отечественной войне. Редакция утверждает, что этот том является одним из первых, в которых использованы материалы на русском и идиш. Эссе, которые различаются по качеству, были первоначально представлены на конференции « Советские евреи-солдаты, Сопротивление евреев и евреи в СССР во время Холокоста» в 2008 году. Конференция была организована при финансовой поддержке Музея Холокоста США, Архивного фонда Блаватник и Отдела изучения иврита и иудаики в Нью-Йоркском университете. Очерки варьируются далеко и широко. В книге «Еврейские бойцы Красной армии, противостоящей Холокосту» Мордехай Альтшулер говорит, что еврейские солдаты обнаружили огромные масштабы Холокоста после возвращения в свои города. «Это чувство сиротства, которое было распространено среди многих еврейских комбатантов в Красной Армии, резко контрастировало с проявлениями антисемитизма, которые они испытывали от местных жителей, а иногда даже среди своих товарищей», - пишет он. Он объясняет, что в начале войны грубые проявления антисемитизма в рядах Красной Армии были редкостью. Но когда поток изменился против немцев, русские «чувства шовинизма» всплыли. Джошуа Рубинштейн в «Илья Эренбург и Холокост в советской прессе» описывает этого еврейского журналиста как «самый значительный голос в советской прессе во время Второй мировой войны». В основном это газета для Красной звезды , распространяемая среди солдат Красной армии. Эренбург был широко читаем и восхищаем читателями. Настолько, что советский министр иностранных дел однажды сказал, что он стоит разделения. Осознавая славу Эренбурга, Адольф Гитлер пообещал повесить его на Красной площади после взятия Германией Москвы. Эренбург был одним из немногих журналистов, писавших о Холокосте в советских СМИ. «В ужасных условиях, связанных с лишениями военного времени, советской цензурой и безразличием к страданиям евреев, он сделал все возможное, чтобы предупредить советскую общественность и Запад», - пишет Рубенштейн. Он добавляет: «Несомненно, что советская пресса не освещала массовые убийства своих еврейских граждан где-либо рядом с тем авторитетом, которого она заслуживала. Но это фальсификация исторических данных, когда утверждается, что пресса вообще не освещала это». Геннадий Эстраих в книге «Евреи как казаки: симбиоз в литературе и жизни» исследует увлекательную тему. Хотя русские казаки были неразрывно связаны с погромами в царской России и, следовательно, считались врагами еврейского народа, евреи, тем не менее, вступали в казачьи войска. «Я не сталкивался с какой-либо статистикой участия евреев в кавалерийских отрядах Красной Армии, хотя известно, что еврейские кавалеристы сражались в разных полках и дивизиях, в том числе и в казачьих», - отмечает Эстраих. Ссылаясь на случай еврея, вступившего в казачий отряд, Эстраих говорит: «По его словам, у него никогда не было проблем с тем, чтобы быть евреем среди нееврейских кавалеристов». 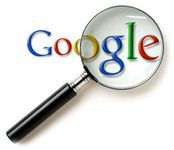 Некоторые еврейские романисты, такие как Залман Лифшиц и Исаак Бабель, писали о казаках с различной степенью враждебности и сочувствия, отмечает он. Эссе Аркадия Зельцера «Как еврейская интеллигенция создала еврейство героя-еврея: советская еврейская пресса» посвящено Эйникайту, органу идишского дома Еврейского антифашистского комитета, который в конечном итоге был распущен Иосифом Сталиным. Помимо исполнения похвал еврейских героев войны, таких как генерал Яков Крейзер, Эйникайт обратил внимание на восстания еврейских гетто в польских городах, таких как Варшава и Белосток. Интересно, что, как указывает Зелстер, Лазар Кагонович, еврейский член правящего Политбюро и доверенное лицо Сталина, сыграл роль в формировании массового восприятия советских евреев. В 1937 году, после посещения спектакля в Московском государственном театре идиш, он потребовал заменить стереотипных штетльских евреев «героическими образами еврейского прошлого, такими как Маккавеи». Ольга Гершенсон в книге « Между разрешенным и запрещенным: политика представления о Холокосте в фильме «Непобедимый»» пишет о первом в мире фильме о Холокосте. Освобожденный в октябре 1945 года, вскоре после окончания войны, фильм «Непобедимый» был снят на месте в Бабьем Яру, где было убито 33 000 евреев. По мотивам романа Бориса Горбатова, который был сериализован в «Правде» в 1943 году, режиссер фильма «Непобедимый» был снят одним из величайших режиссеров того времени Марком Семеновичем Донским, ассимилированным евреем. Фильм был выбран для представления Советского Союза на Венецианской биеннале в 1946 году, но в 1948 году он исчез из поля зрения, и его нельзя было увидеть до 1960-х годов, когда он был показан по советскому телевидению. «Прием фильма отражал двойственную советскую политику того времени, когда тема Холокоста не была ни полностью подавлена, ни полностью признана, но колебалась в серой зоне между разрешенным и запрещенным», - пишет Гершенсон. 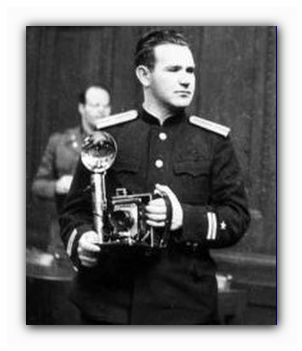 Эссе Дэвида Шнеера «От фотожурналиста до создателя памяти: Евгений Халдей и советские еврейские фотографы» возвращает нас к исходной точке. Халдей, родившийся в ныне восточном украинском городе Донецке, приобрел известность во время войны, особенно с «Поднятием красного флага над Рейхстагом». Но Халдей также задокументировал злодеяния нацистов против евреев - тема, которую Огонек , популярный советский журнал , впервые покрытый летом 1941 года. Как предполагает Шнеер, Халдей вместе с такими еврейскими коллегами, как Макс Альперт и Александр Гринберг, были в первых рядах при документировании строительства советского общества. Когда после вторжения Германии в Советский Союз началась война, они обратили свой взор на поле битвы. В 1948 году в разгар антисемитской кампании Сталина Халдей был уволен с работы в агентстве ТАСС. ТАСС принял его на работу после смерти Сталина в 1953 году, но Халдей так и не восстановил свой старый авторитет. Такова была жизнь в Советском Союзе, особенно для еврея.